I finally got a Bamboo tablet for Christmas. It's a lot more natural to draw with a pen and tablet then it is with a mouse so I'm feeling confident about my abilities already. 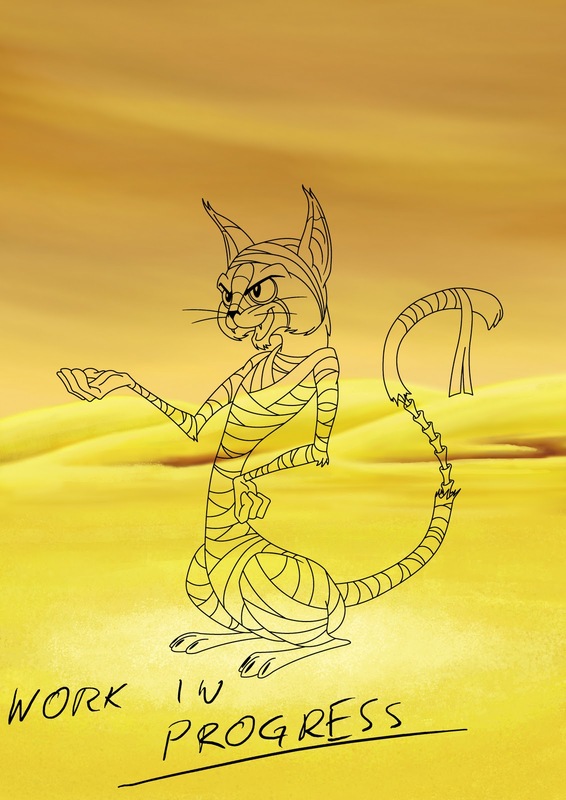 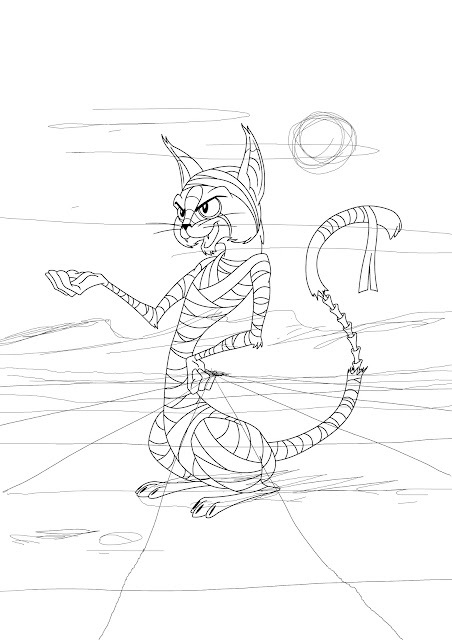 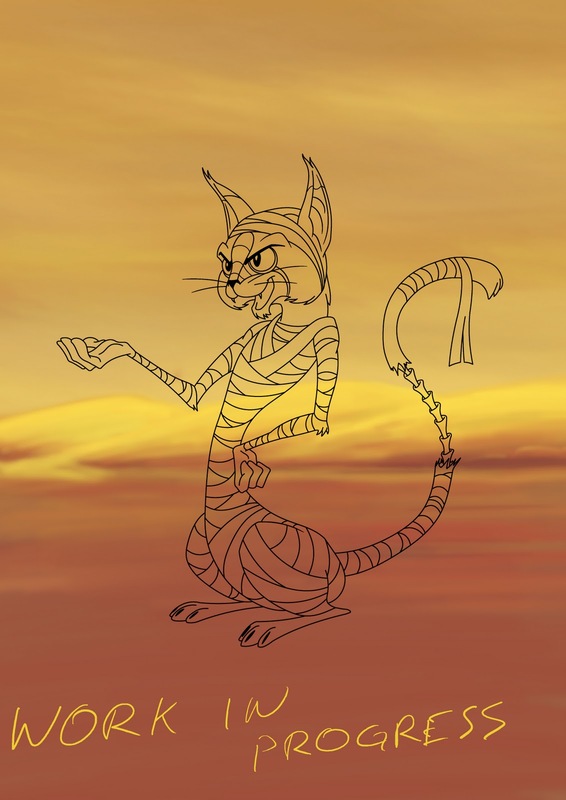 For a start I decided to paint in my line art for Sarco, the Mummy Cat.